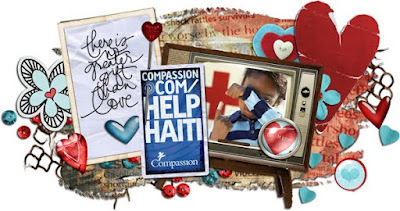 Help Haiti Collab is Now available in stores!! It is truly a huge mega kit with a good purpose. I am proud to be one of the numerous designers that have contributed to this beautiful kit!